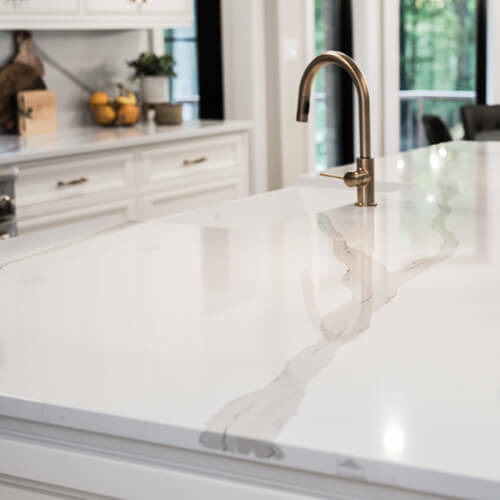 Sloan Stone Design has been designing, manufacturing, and installing high quality granite and quartz since 2010. 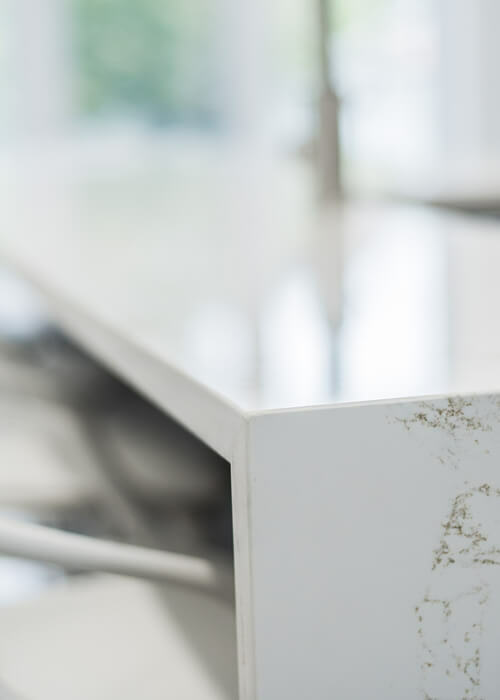 We ensure a guaranteed highest quality for your new countertop by our CNC machinery and skilled tradesmen. Dedicated sales come with knowledge and a background in decorating and kitchen design so naturally we offer our services to home builders, kitchen manufactures, kitchen and bath companies, for commercial projects and more. Thank you for your interest in Sloan Stone Design. To request a quote, please complete the form below. We will respond with your quote within 24-48 hours.